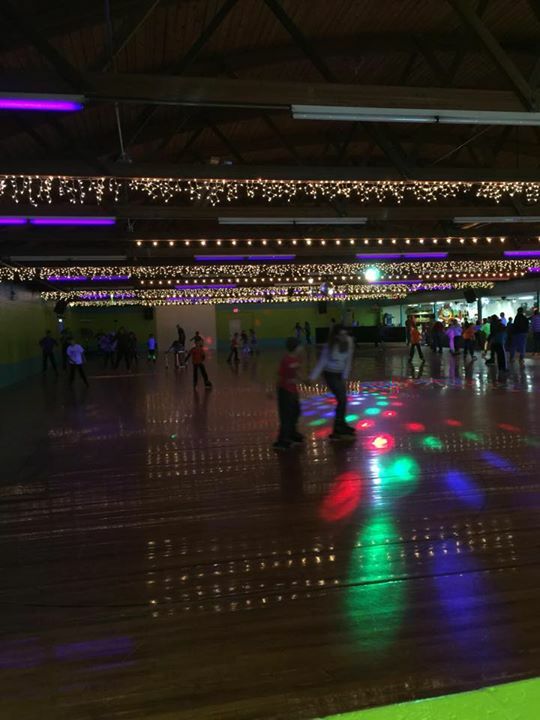 Byron Fun Spot is a Family Friendly roller rink located in Byron Center, Michigan offering affordable entertainment for skaters of all ages. The Fun Spot in Kentwood and Byron Center have been creating FUN since 1949 and haven’t stopped since. The reason we have been so successful is because of WHY we create fun. 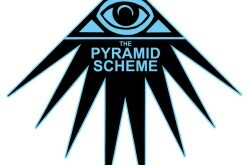 It is our mission statement. Every time you come to our home, The Fun Spot, we want you to leave with great memories of your family and friends to carry with you for a lifetime. 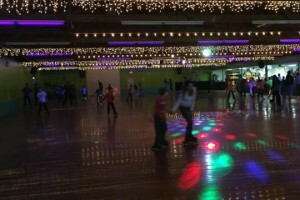 Roller skating is a timeless, fun, and healthy activity for every one. Parents, kids, teenagers, and even toddlers can learn to skate! At the Fun Spot, there is something for everyone, be it skating, hitting the arcade games, or just catching up at our cafe.